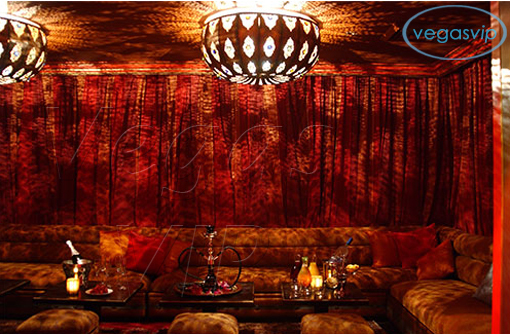 The chic atmosphere is what you will first notice when you visit the New York restaurant and lounge, Azza. The food served at Azza is unique with a French Moroccan theme. 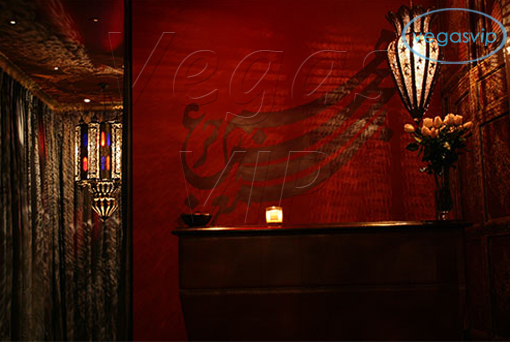 Both the food style and the dÃ©cor match the theme of European meets Arabian. This is something that has been reflected in many ancient European cultures and now Azza has brought the distinct flavor to New York City. It is said that the cultures and customs presented at Azza transcend both date and time. The Arabian history is as rich as the food at Azza is flavorful. Of course, the delicately delicious dishes are presented elegantly making the food look as delicious as it tastes. The food is presented courtesy of Chef Steven Ferdinand. 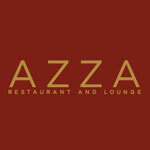 Azza is located at 137 East 55th Street between Third and Lexington. 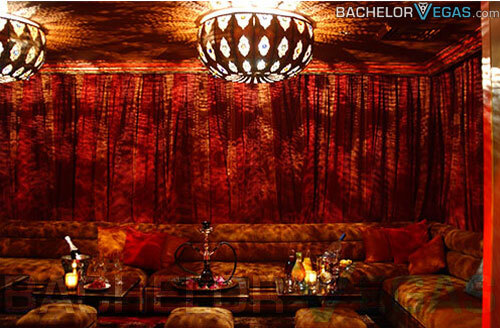 The international appeal of Azza is ever present in everything from the romantic dining experience to time spent on the dance floor where patrons can dance to the hottest international beats. 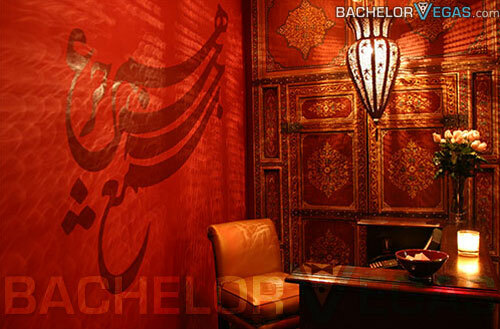 The lounge was designed in the style of an Arabian palace. 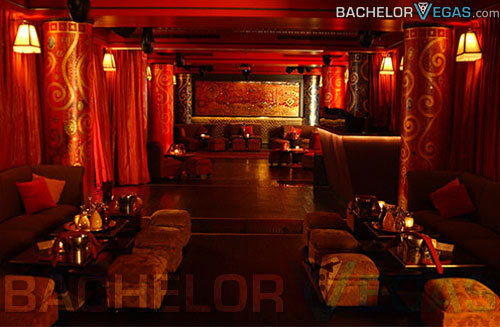 The colors are rich hues of red, the fabric is flowing, and the entire lounge emits feelings of both warmth and comfort. Those who visit Azza can relax on the comfortable furniture while enjoying private time talking to friends, both old and new. 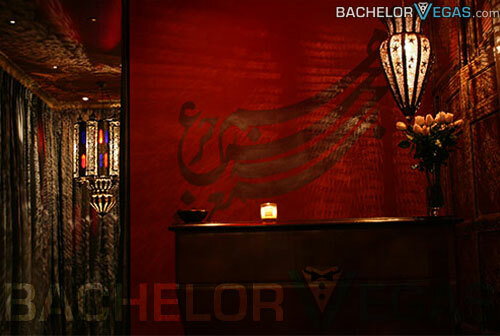 Azza Club NYC is known for its list of signature drinks. 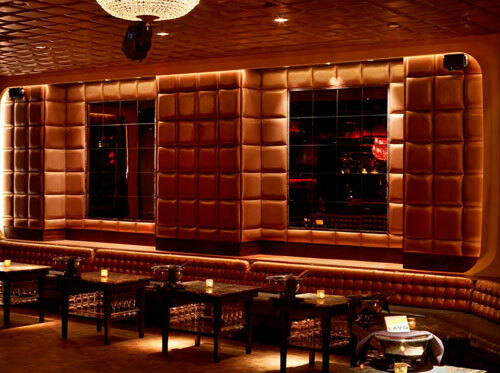 The club caters to the over 21 crowd who can enjoy sinful tasting cocktails in numerous flavors and for varying tastes. 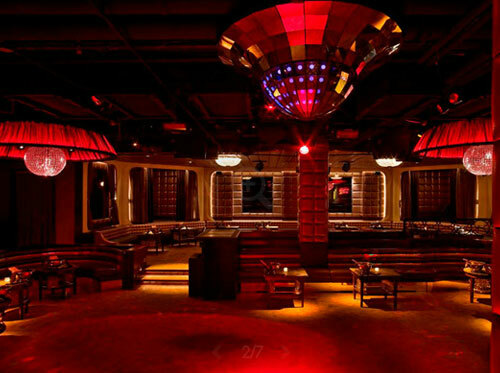 Azza Nightclub is available for private parties so those who wish to have private parties including business functions, birthdays, and other celebrations can pay to rent the club for the evening. You can also ensure you receive a table at this incredibly popular club by making a reservation by phone or through the Azza website.